Iranian Diplomacy I Bahram Valadbeigi: In his two-day visit to Tehran, Kurdistan Regional Government’s Prime Minister Nechirvan Barzani received a warm welcome by Iranian officials, which serves as a herald to settlement of disputes between Baghdad and Erbil and a likely turning point for Tehran-KRG relations. The controversial independence referendum of Iraqi Kurdistan created a rift between Iran and the Kurdistan Regional Government. 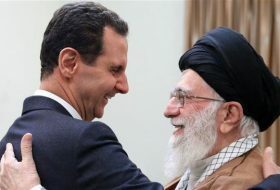 However, last month trip of Quds Forces commander General Qasem Soleimani to Kurdistan and his meeting with KRG President Massoud Barzani, and Nechirvan Barzani’s recent trip to Tehran show signs of a thaw. Tehran and Erbil now seem poised to reconstruct historic and strategic ties in spite of short-lived differences. 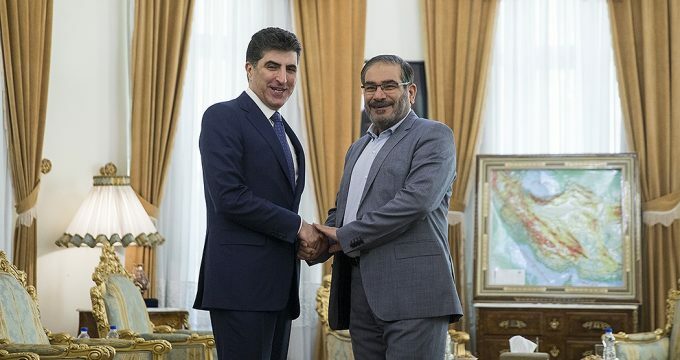 Iran’s parliament speaker Ali Larijani pointed to this strategic relations and the necessity for its protection in his meeting with Nechirvan Barzani. Perceiving Tehran-Erbil relations as strategic relations is what can serve as the foundation of historic, cultural, and diplomatic bonds between the two sides. 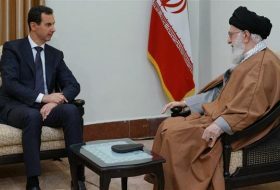 It will also help Iran play a decisive role in settling tensions between Baghdad and Erbil. Baghdad can also benefit from Tehran-Erbil renewed ties to weather the upcoming parliamentary elections. 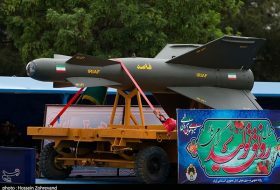 Iran’s traditional rivals in Iraq, i.e. 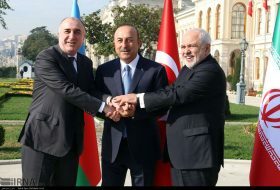 Turkey and Saudi Arabia, are planning to back the Sunni block, undermine the Shia political dominance, weaken the central government of Iraq, and reduce Iran’s role in Iraqi affairs in collaboration with Washington. In the wake of alarming developments in the region, reconstruction of relations with Erbil can help Tehran alleviate its concerns and reduce costs of its diplomatic ventures. 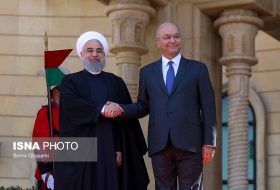 Despite his promise to Tehran to shut down borders with Iraqi Kurdistan, the Turkish president Recep Tayyip Erdoğan is still trading with KRG following the independence referendum, turning Iran into the bad guy in the eyes of the Kurds in KRG. 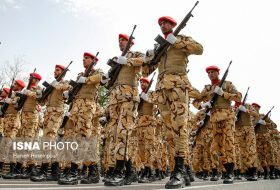 Kurdistan Patriotic Union, Iran’s strategic partner in KRG, is also facing legitimacy crisis after handover of Kirkuk to the central government and may lose its standing in Kurdish politics in near future to the detriment of Tehran. Nechirvan Barzani has demonstrated diplomatic vigilance throughout his recent diplomatic tour which included France, Germany, Italy and Iran, launching a new age of cooperation with neighbors and the European Union to turn threats into opportunities. His presence in Davos will be also a key part of his diplomatic package. Barzani’s visit to Iran will apparently unsettle Ankara, and one can predict that soon, despite their dissatisfaction with Tehran-Erbil ties, Turkish officials will be inviting Nechirvan Barzani to Ankara to counter Tehran’s efforts. With its economy-oriented policies, Turkey eyes further expansion of ties with Kurdistan of Iraq. Reconstruction of Mosul will also trigger a competition between Turkish and Iranian companies. 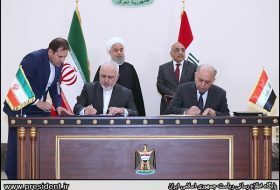 Tehran and Erbil may be pondering support for Nouri Maliki’s Dawa Party against PM Haider al-Abadi whose policies tilt towards Riyadh and Washington and who has given assurance to both parties about cutting down Iran’s influence in Iraq. They may back Maliki in the upcoming Iraqi parliamentary election and support his bid to retake the premiership of Iraq following. Chances of Maliki’s victory in the polls also seem higher at the current situation. 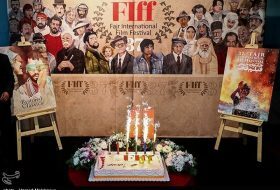 * This article was originally was published in Iranian Diplomacy Persian. Bahram Valadbeigi is director of Tehran-based Cultural Institute of Kurdistan.